This super cute playsuit will be a favourite in your wardrobe!! 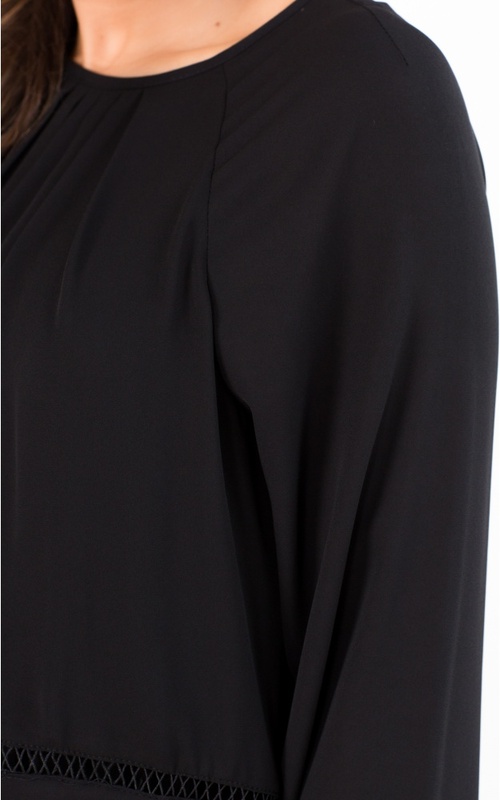 Perfectly draped with layered top and bottom, the cuffed sleeves and keyhole back add amazing detailing. We love the small crochet trimming and ruched neckline for this sweet A-frame shape.